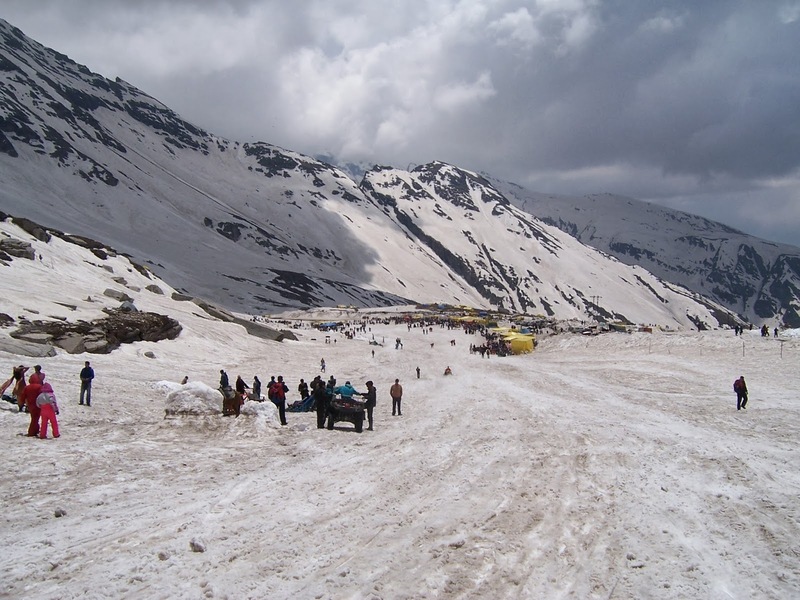 Travel People India Kullu-Manali Is a Manali Himachal Based travel Company Ungaged in Providing Holiday Packages To Himachal Since Year 2000. We are Expert of providing all kind of Packages as per your requirement and budget. 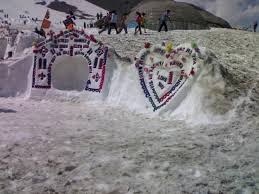 Kullu Manali Is one of the Most Favorite Honeymoon Destination In India The Syneric Beauty of the Himalya Attarcts You and the peace ful Mountains Gives you Inner Peace During Your Stay in Himalyas. 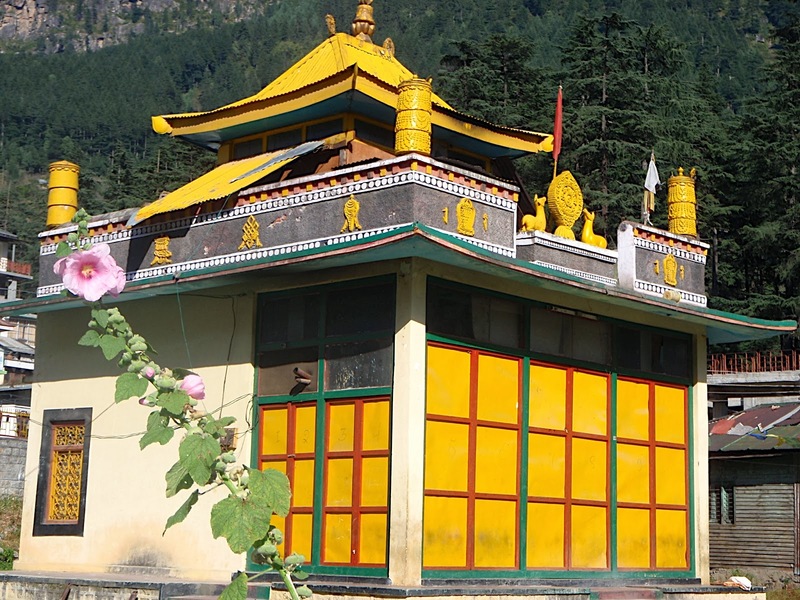 There is a lot to Explore In and Around Kullu-manali. You Can wonder around the city or enjoy the mall road. Kullu, manikaran, naggar and vasisth are close by manali attaractions. 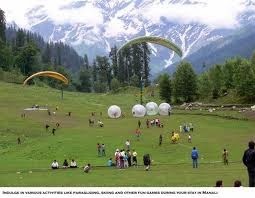 Solang Valley is the major adventure activity point of manali. Paraglaiding, bungy jumps and all other adventure activities can be done at this point. 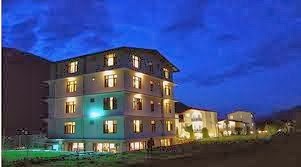 long devdar tress and beautiful views of himalayan range will make you feel at haven on earth. other activities like white water rafting can be done on beas river in kullu. manikaran sahib hot springs are also part of your visit during your stay in kullu manali. 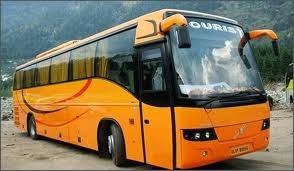 Travel People India provides all transport, hootels and customized Pckages For your Luxary Honeymoon in Manali.